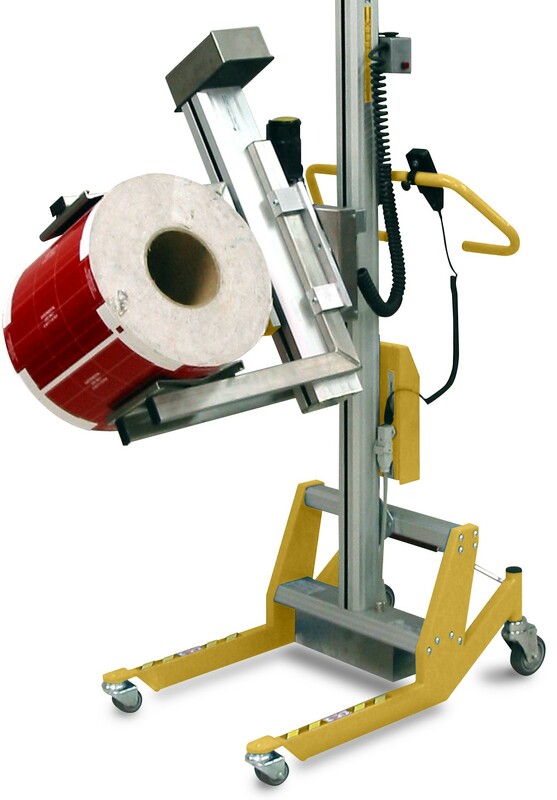 Goldenrod GoldenLIFT carts are available in both fixed and movable designs and come equipped with customized tooling to handle airshafts, tissue core plugs, or rolls of material up to 500 lbs. Constructed of aluminum, they offer lightweight, easy-to-maneuver performance and feature large caster wheels, a central, foot-operated brake and a detachable remote-control pendant with multiple lift speeds, which allows for lift operation from all sides. Other features: Adjustable load capacity; adjustable handlebars for ergonomic positioning; completely enclosed, narrow, single-lift mast providing clear view for safe operation; and exchangeable power packs. 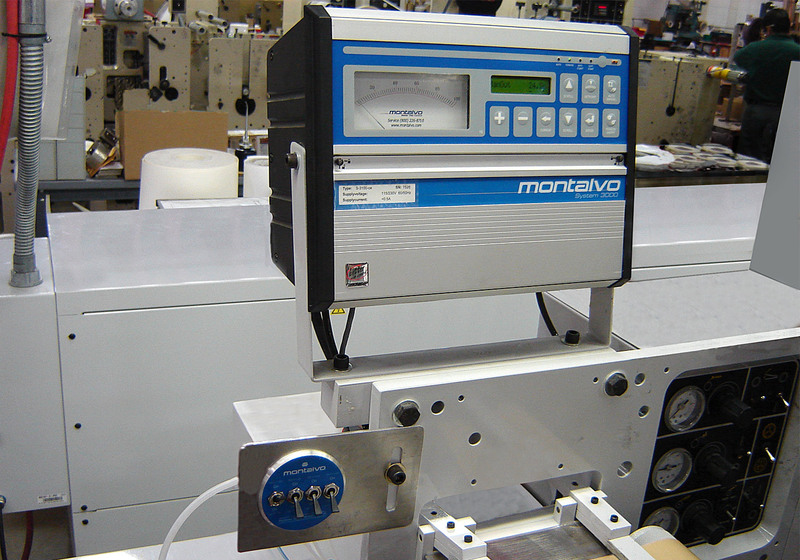 The Montalvo Corp. offers a PowerPoint presentation explaining how to upgrade Mark Andy 2200 flexographic-printing presses for better productivity and reduced downtime. 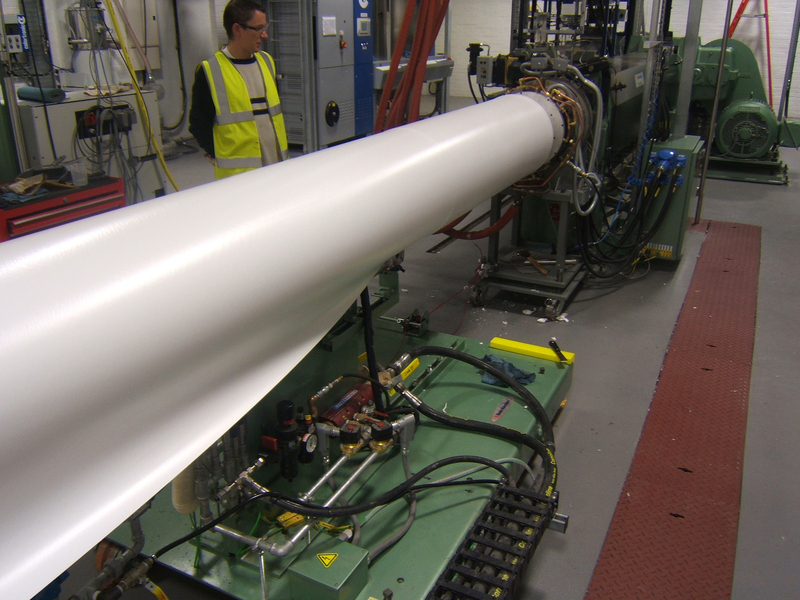 The emphasis is on controlling tension on extensible materials from the full-roll mode down to the core using MA 2200 presses. Steps are shown for brake replacement with the Montalvo C-Series dual-disc brakes in situations where significant unwind friction and torque are occurring in the original brake installation. Web tension in this upgrade is controlled by a Montalvo load cell-based S-3100 digital tension controller which replaces the existing dancer-control system on the Mark Andy 2200. 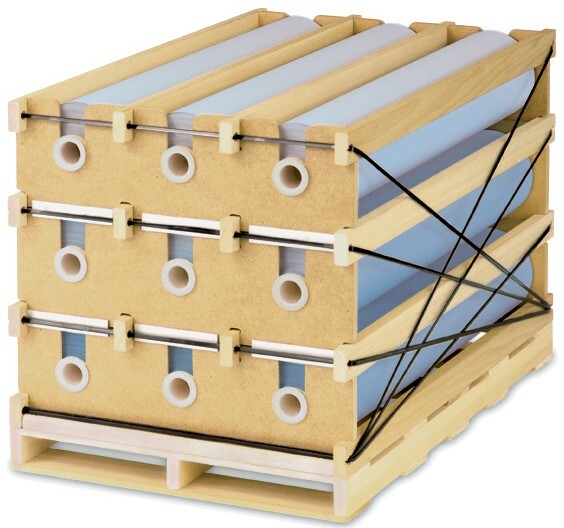 A Montalvo TNT tension-sensing roll replaces the existing idler roll. 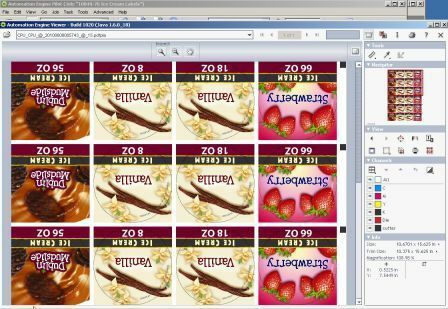 This entry was posted in coating/laminating, digital printing, flexible packaging, labels, package printing, Uncategorized and tagged converting, flexible packaging, flexography, Labelexpo, labels, packaging, printing. Bookmark the permalink.